Last week thousands of Christian music fans attended Kingdom Bound – one of the longest running Christian music festivals in the country and the largest in New York state. Featuring over 50 artists including GRAMMY-Winners TobyMac, for King & Country, and Casting Crowns, and located at Darien Lake Amusement and Water Park, the event featured something for everyone and drew the largest crowds seen at the festival in well over a half a decade. In addition to the four days of music and arts, the festival also gave back to the community through it’s partnership with national nonprofit 8 Days of Hope. 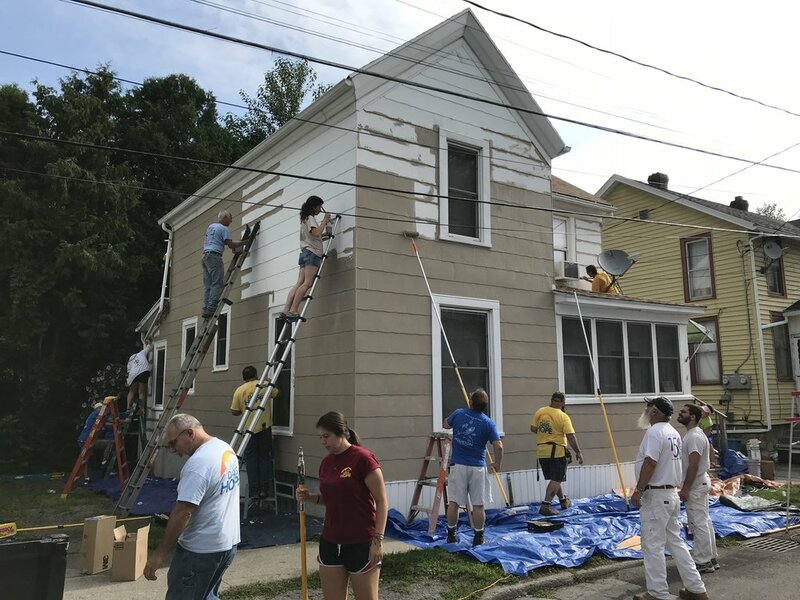 Kingdom Bound attendees and 8 Days of Hope volunteers worked together to paint and restore multiple homes in the community free of charge to the occupants. 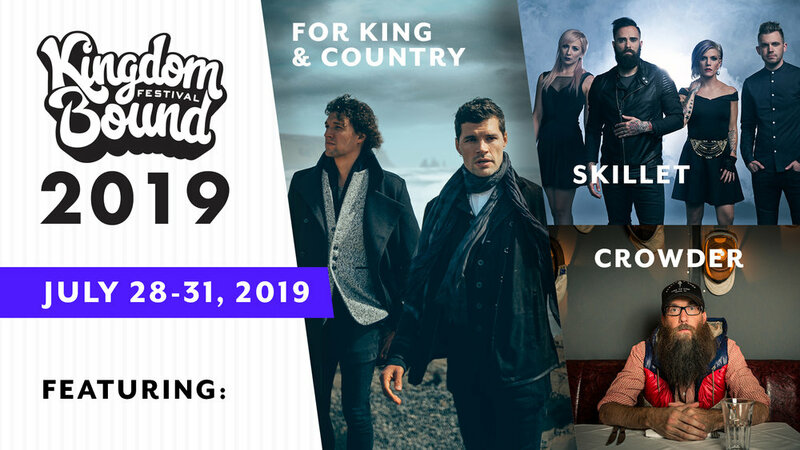 During the festival, Kingdom Bound announced its three primary headliners for the 2019 festival (July 28-31) Sharing that GRAMMY-Winners for King & Country are set to return for 2019 and will be joined by rock favorites Skillet and GRAMMY-nominated fan favorite Crowder with rocker LEDGER and international speaker Reggie Dabbs also announced. Tickets for the 2019 festival can be found at www.KingdomBound.org.